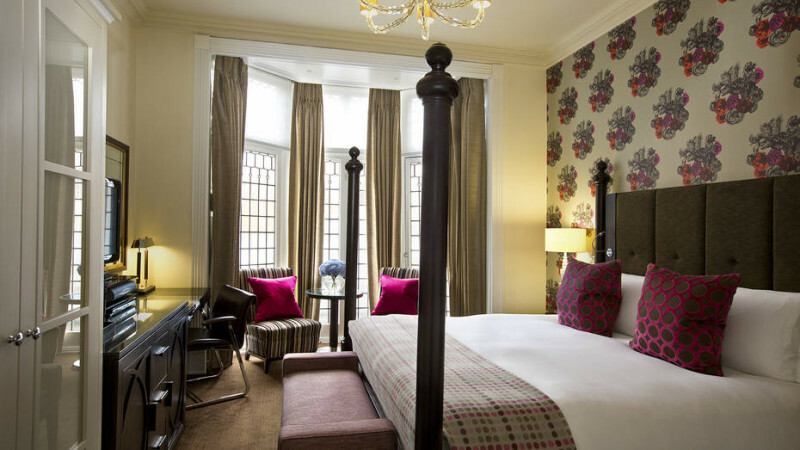 This Easter Break, treat your little chicks to a fun Easter getaway at one of London’s best boutique hotels, The Arch London in Marylebone. 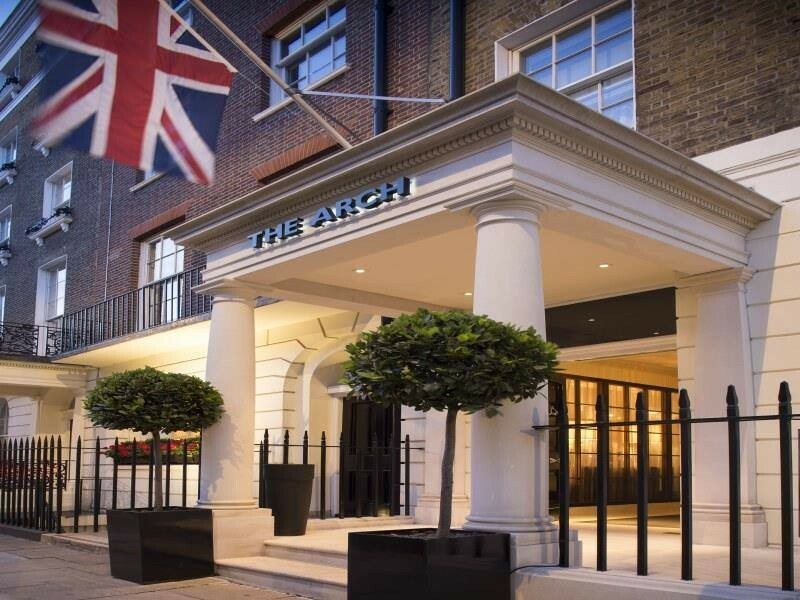 The Arch London is a luxurious Georgian townhouse hideaway tucked away on a calm residential street in Marylebone making it the perfect place for a lavish break in the heart of London. The Arch London’s Easter menu will be served in its stylish restaurant Hunter 486. The menu will feature a variety of delightful dishes including Honey glazed ham hock; Grilled fillet of Giltbream; Roast leg of lamb; and Blood orange with orange flower water, toasted almonds and mascarpone sorbet. Hunter 486 is the ultimate setting for a relaxing breakfast, lunch or dinner, boasting a cosy ambience, softly lit interiors and quietly glamorous decor. Guests can enjoy a drink in Le Salon de Champagne, which oozes timeless London glamour and is laid back luxury at its best. The Arch London will also be serving an egg-tra special Easter Afternoon Tea featuring classic scones and sandwiches as well as sweet treats including: Battenburg; Rhubarb fool; and Lemon Curd Cupcakes. Afternoon tea can be enjoyed in the hotel’s stunning Martini Library, stylish restaurant or chic Salon de Champagne lounge. Taking advantage of its unrivalled location and child-friendly amenities, The Arch London has devised the ultimate family package where during their stay young children will dine complimentary with their parents at the hotel’s stylish restaurant Hunter 486. Each morning the whole family can also enjoy a complimentary English breakfast. Little ones to will be treated to an indulgent VIP experience throughout their stay with a host of family amenities. On arrival children will be gifted with a speciality Archie Bear. There will also be special children’s bathroom products and children’s sized bathrobes and slippers waiting in their rooms. There is a large toy box filled with toys for children to enjoy, as well as books for bedtime stories or to explore in the hotel’s Martini Library with complimentary cookies and milk. Located on a peaceful leafy street, the hotel is just a couple of minutes walk from Hyde Park, Oxford Street, and close to many of the most popular sightseeing attractions. The hotel’s wonderful restaurant, Hunter 486, offers a ‘Best of British’ influenced menu. "Spectacular Silent Disco Venues in the UK"
"DOG-FRIENDLY INNS AROUND THE UK"
Sounds great! The pictures are really nice. I like the decor and their menu. Let’s start bugging my husband from tomorrow. I am sure he would agree before Easter!